Shikatani Lacroix is proud to announce that we have won a 2018 American Graphic Design Award in the packaging category. 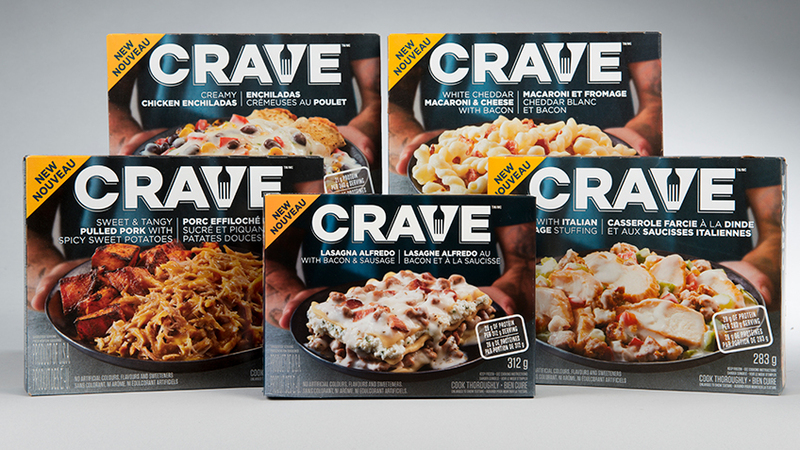 The award, which is presented by Graphic Design USA, is in recognition of the packaging design done for Crave, the latest frozen food brand from Kraft Heinz Canada. Crave was launched across Canada in March of 2018. To find out more about the project, read our case study here.